These steps below assumes that you are using Cloudflare to manage your website property so it is available closer to your users around the world. Please follow this “How to set up your website on Cloudflare” guide (selecting the Cloudflare Free plan), if you would like to have your website managed by Cloudflare. 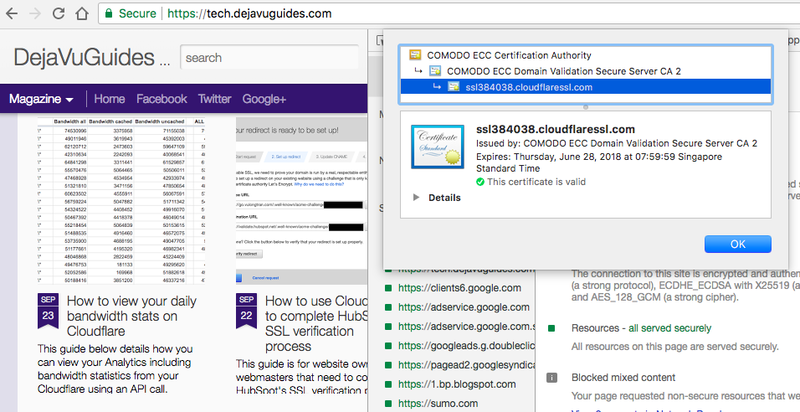 So how do I check if SSL is working on my website using Cloudflare? 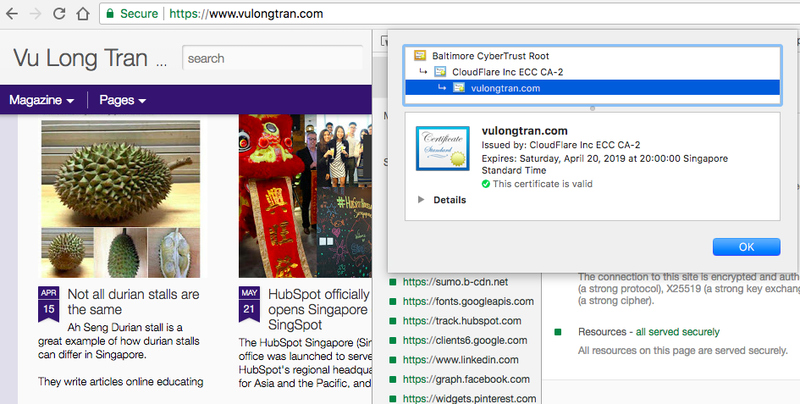 When you type in your website, you should see it say the word “Secure” in the left of the address bar. 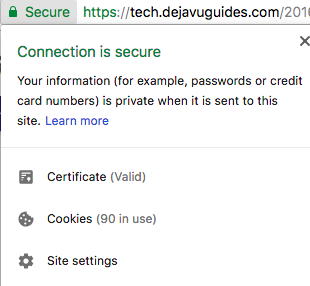 Then, when you click on this “Secure” lock, it’ll say, “Connection is secure”. You can check by using the Inspect element function available within your web browser. You can do this by selecting the Chrome menu at the top-right of your browser window, then select Tools > Developer Tools. Alternatively you can right-click on any page element and select Inspect Element. 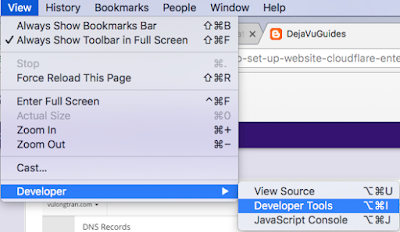 You can use the hot keys, Ctrl+Shift+I on Windows device (or Cmd+Opt+I on Mac device) to open the DevTools (DeveloperTools). 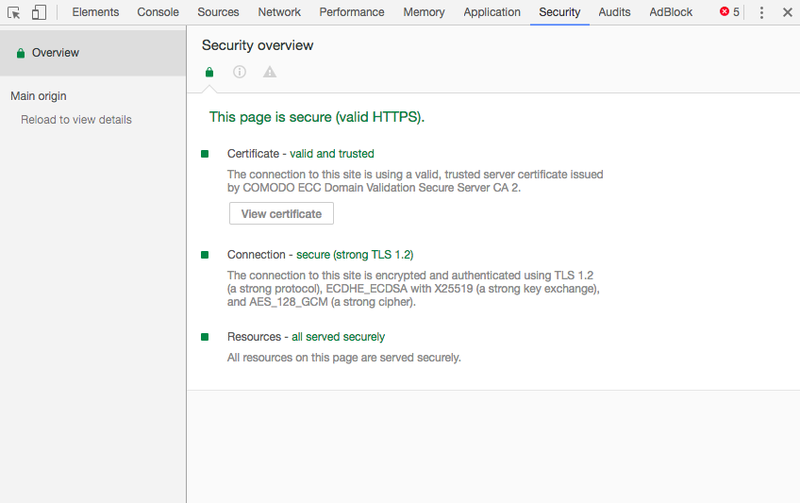 Step 3 – How do I check what type of SSL is working on my website? 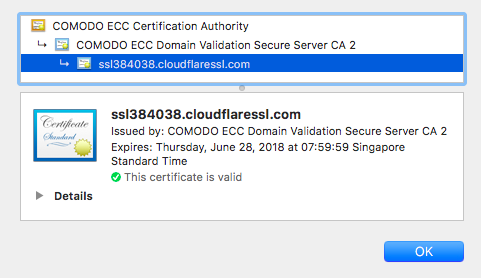 Once you have confirmed that the SSL certificate is working on your website and it is secure, you can check how it appears to website visitors. 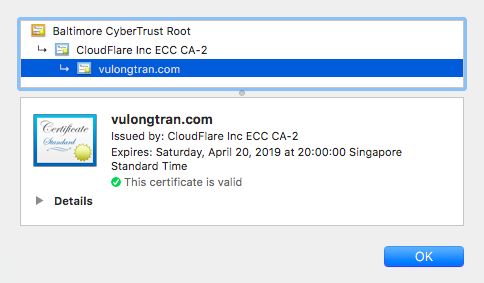 Each of these SSL certificates are secure, however, the link/ URL displayed will differ and who manages the SSL certificate. For my website https://www.dejavuguides.com/, you’ll notice that ssl384038.cloudflaressl.com appears as the SSL certificate for my website. For my website https://www.vulongtran.com/, you’ll notice that vulongtran.com appears as the SSL certificate for my website. 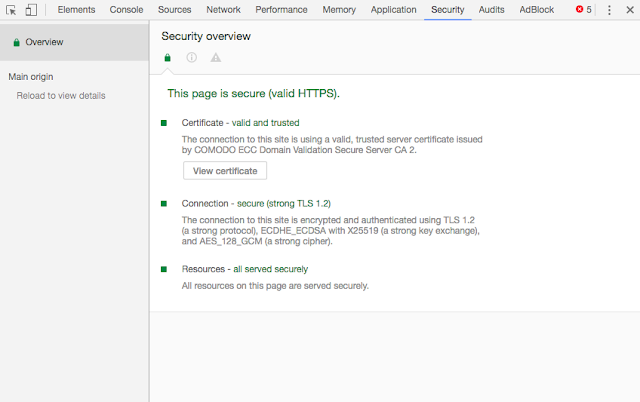 Enjoy securing your website SSL!